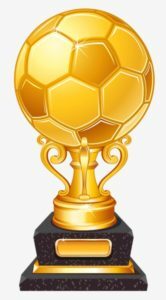 The Rush Champions Cup is an all level Spring pre-season event that focuses on ensuring quality matches for all teams. 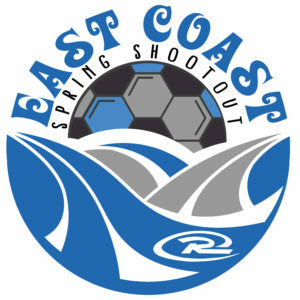 The competition is a great event to lead your team into their Spring season and/or Spring State Cup! 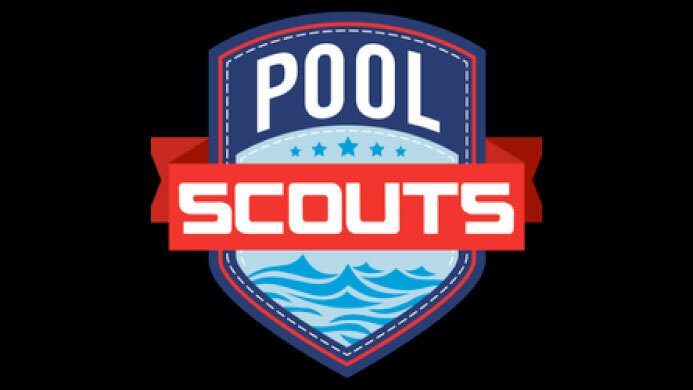 This tournament will helps break the ice from the cold winter! 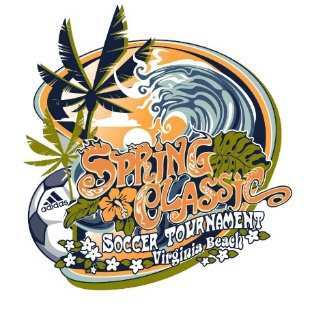 Beach FC is proud to host the Spring Classic. 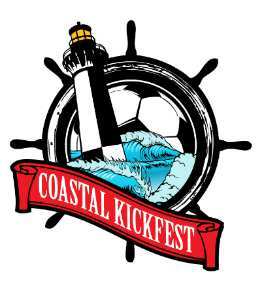 The Coastal Kickfest is exactly that, a soccer tournament played near the beach. Come take in some rays at the May Tournament. 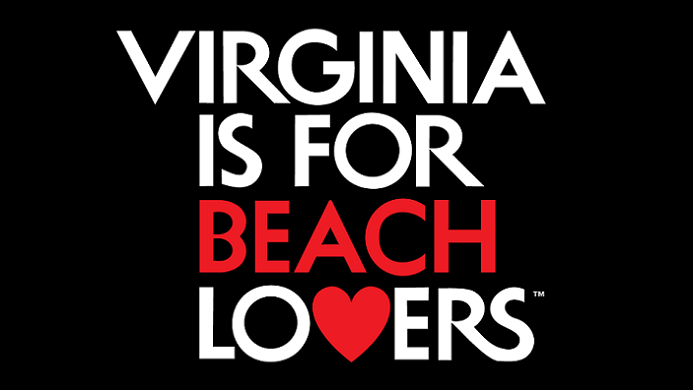 Welcome to the exciting world of soccer on the sand in beautiful Virginia Beach, Virginia! 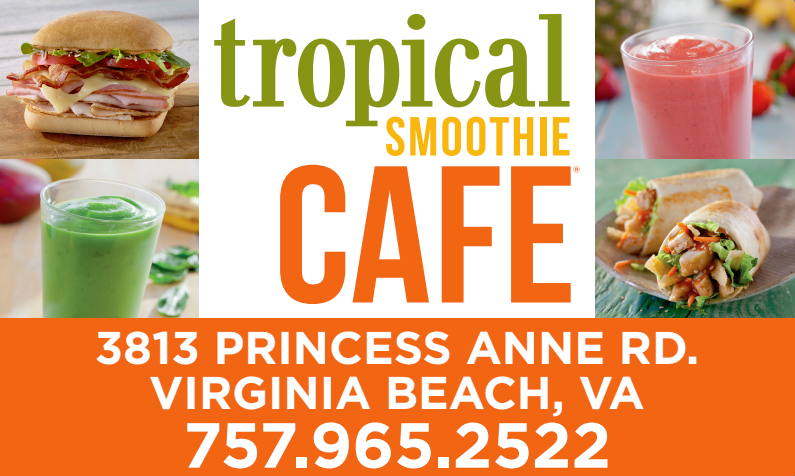 If you enjoy sun, sand and surf with your soccer – this IS the place to have a fun, friendly and memorable weekend playing sand soccer! 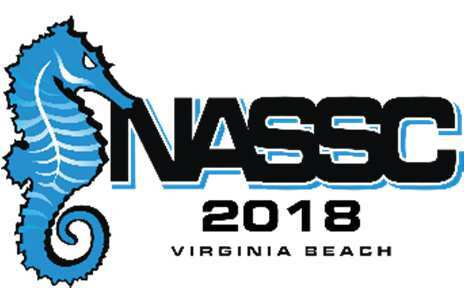 Join over 1,000 teams and 10,000 athletes that participate in the NASSC Festival! 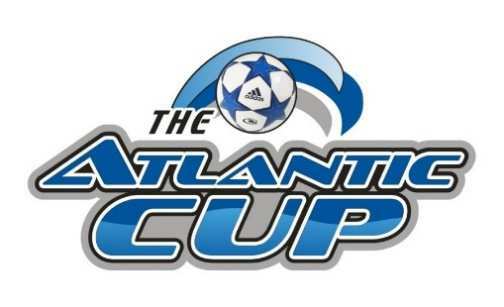 After 22 successful years of hosting the Neptune Soccer Classic, Virginia Beach and the Hampton Roads Soccer Complex will now be the home of a new adult soccer tournament, in the heart of Coastal Virginia. 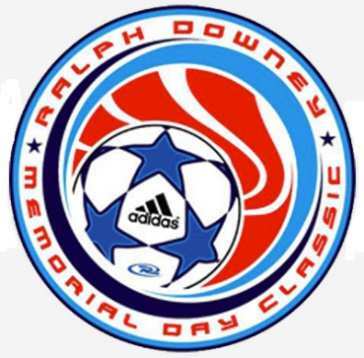 We look to attract the best amateur adult soccer teams in the nation in women’s, men’s and co-ed divisions, at a wide range of age groups. 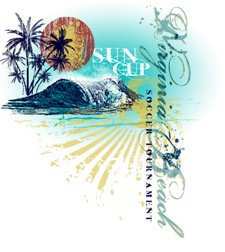 Beat the heat, at the Sun Cup tournament hosted by Beach FC. Make sure to bring your sun screen! 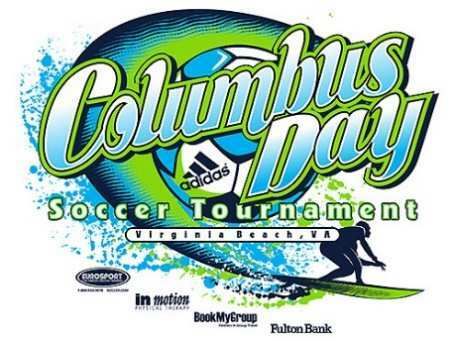 Take a break from your normal league games and play in this holiday weekend tournament. 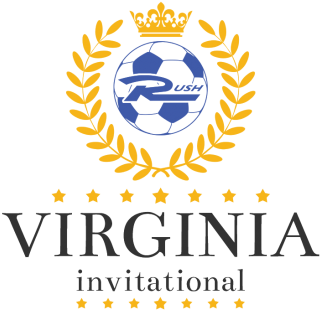 The Fall Championships is one of Special Olympics Virginia’s state level competitions, held at the end of the fall season in Virginia Beach. 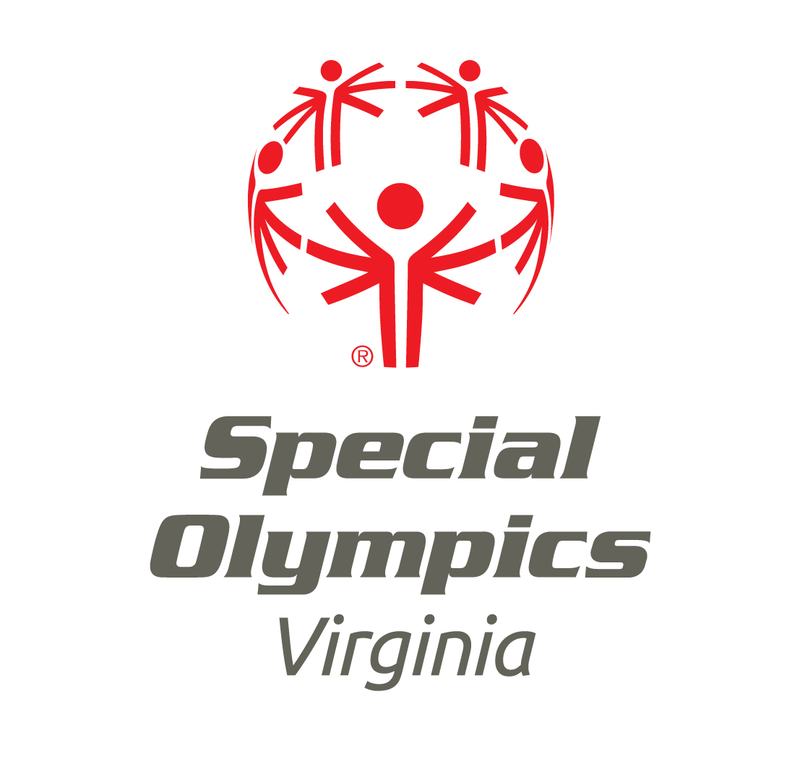 Approximately 1,000 Special Olympics athletes from across Virginia are selected to go for the gold in bowling, bocce, golf, volleyball, roller skating, and soccer competitions. HRSC will host soccer and bocce. 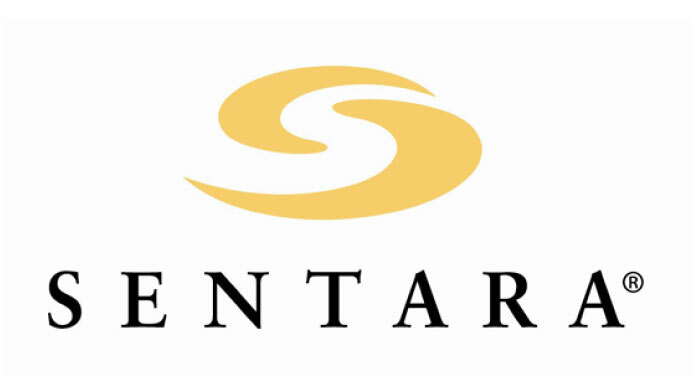 Error: Error validating access token: Session has expired on Sunday, 24-Mar-19 10:24:17 PDT. 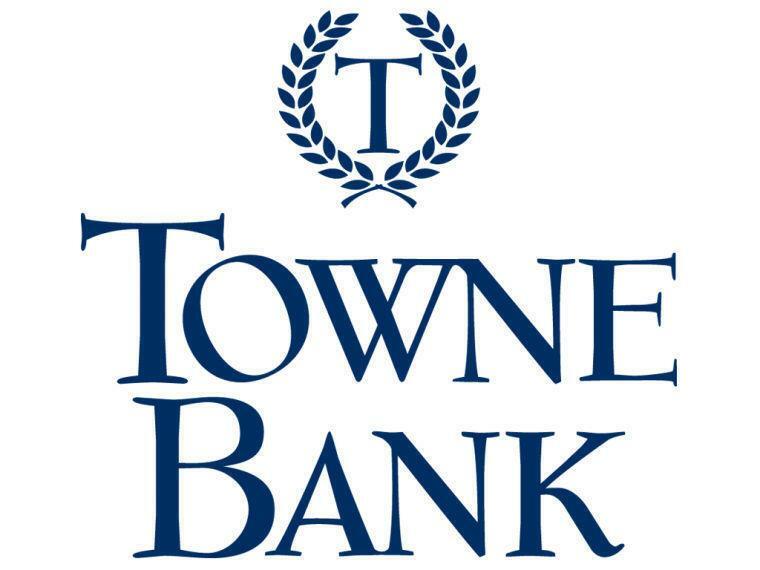 The current time is Friday, 19-Apr-19 03:37:46 PDT.